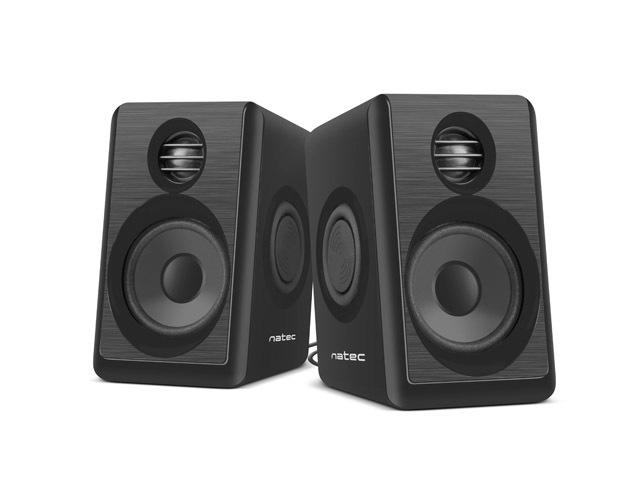 Natec Lynx is a functional and compact 2.0 speaker system. High sound quality, modern and interesting design and vibrating bass supporting membranes are the most important of its advantages. 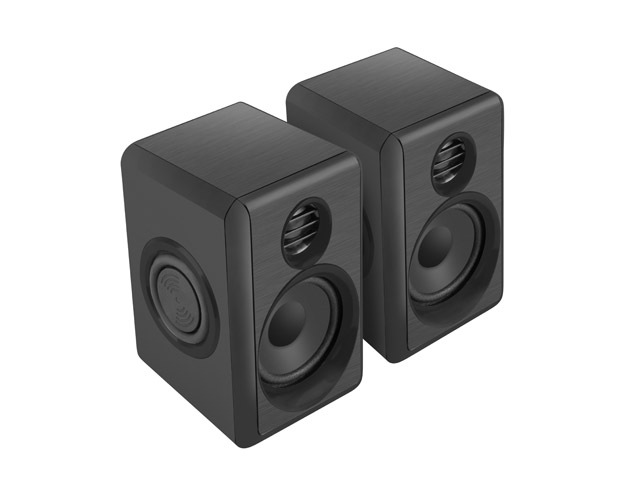 The loudspeakers have a total power of 6 W and 40 mm diameter driver. These parameters guarantee excellent sound quality. Low bass tones gain the support of built-in side vibrating membranes, thanks to which the bass gains exceptional depth and power. 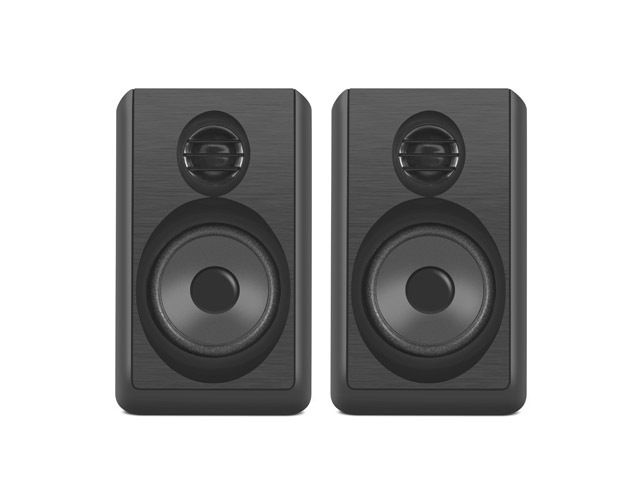 Made of durable and pleasant to the touch ABS material and front panels of brushed plastic give the speakers a unique modern character that suits both the office space and home arrangements. The communication is carried out using USB and a 3.5 mm Jack plug, cable between columns has 100 cm, and the cable from controller to connector has 75 cm.